Approved to drive means Emma has provided their driver’s license number and passed the Turo driver screening process. The mini was fantastic!!! My wife and I loved it. I had a great time with Emma&apos;s Mini! The pickup/drop off was super easy and convenient. 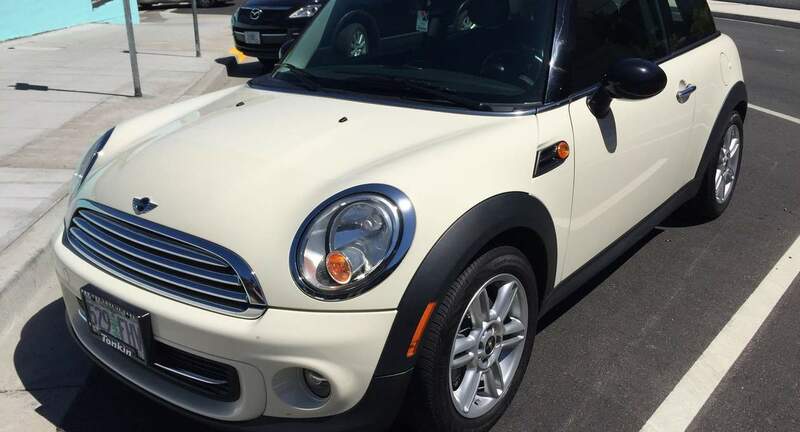 The Mini Cooper was a great driving experience; a well-balanced coupe with planted handling.